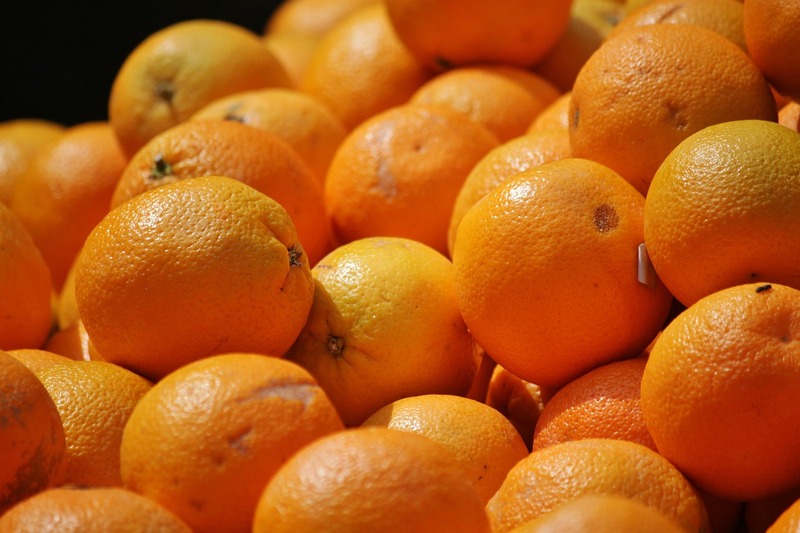 I ran across these recipes months ago and I started saving citrus peels. They languished in the freezer until I had the containers to make the mixes. Now, it’s a go. Confession time: I didn’t have any brown sugar, so I used regular, white sugar instead. I’m pretty sure that it will make no difference in the fermentation process. Here are the two formulas that I’m trying. Since they take 2 weeks or more to complete, I’ll let you know my results later. 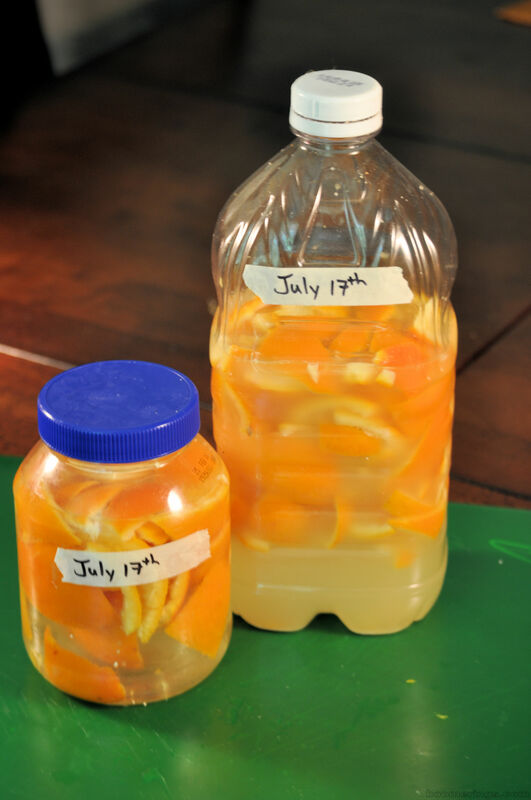 Place citrus peels into jar until it is, at least, half full. Cover jar tightly and shake. Steep for 2 weeks, shaking occasionally. Label the jar so that you can keep track. Strain liquid through a fine sieve. 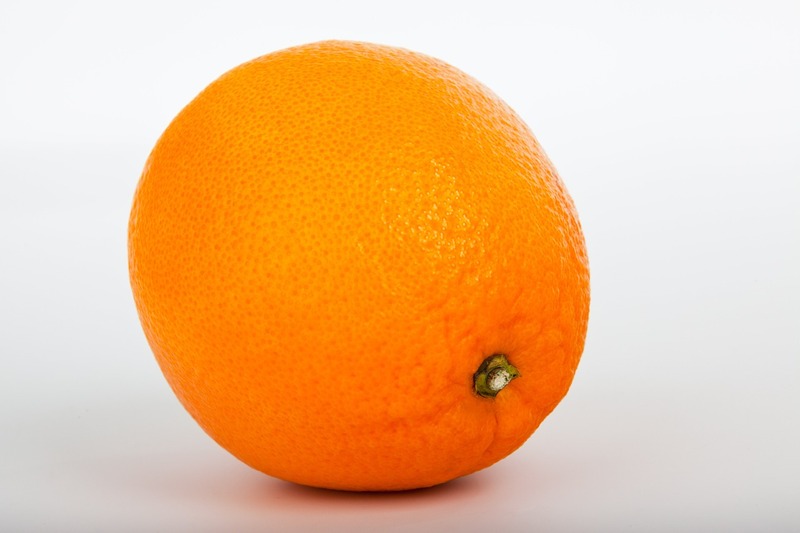 Discard the peels. Pour into a spray bottle and dilute 1:1, if desired. Use on sinks, counter tops, bathtubs, floors, and toilets. 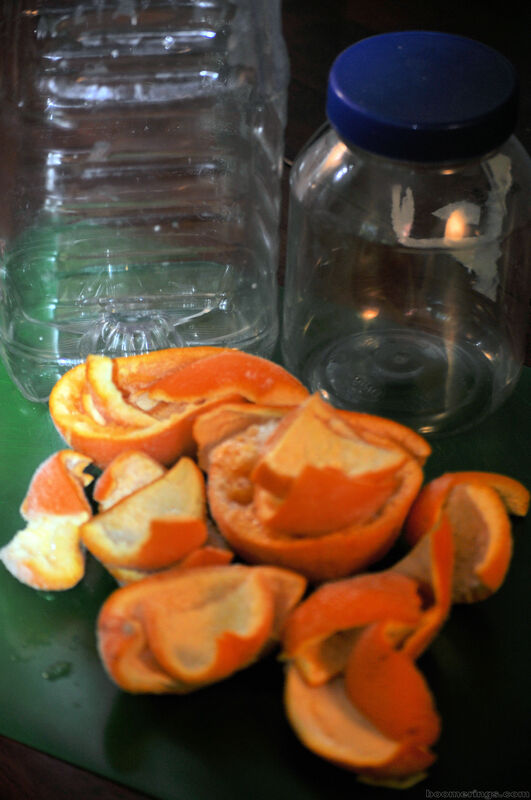 Drop citrus peels into the bottle. Cap loosely to allow gases to escape. Label bottle with date and allow to “brew” for about 2 weeks, shaking at least daily. When the cleaner is ready, strain through a fine sieve. Discard peels. Add 1/2 cup to spray bottle and fill with water for regular cleaning. Posted on July 17, 2015 July 16, 2015 by Twain FarePosted in DIY Formulas, Frugal SolutionsTagged cleaning, cleaning solutions, DIY, frugal living, household.